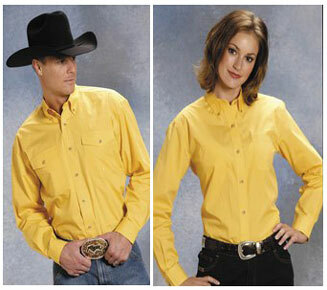 Perfect For Corporate Branding, Performance Groups And Special Occasions, Spur Western Wear Offers Men's And Ladies' Matching Western Shirts. Easily Create A Consistent Look For A Variety Of Needs Including Corporate Dress, Team Events And Western Weddings. Choose From Matching Shirts In Fashion Western, Traditional Western And Retro Western Styles From Industry-Leading Brands Like Ely, Roper And Scully.